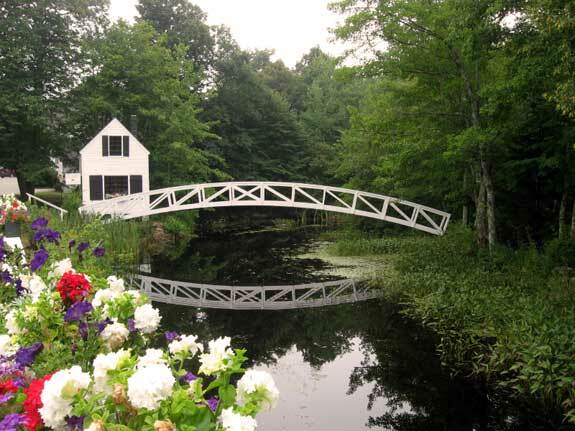 The Somesville Footbridge and the Selectmen’s Building are a famous landmark on Mount Desert Island. Maine has many facets, and endless ways to explore them. Culturally minded individuals might choose a five-star restaurant and a concert in one of the state’s cities. Nature lovers might take to the backcountry to find the iconic moose or do a bit of fishing. Then again, these same lovers of the earth might turn to the ocean in search of whales and other creatures of the deep. Winter, spring, summer or fall, come to Maine and enjoy the many tourist attractions the state has to offer. Are you looking safaris to Uganda or planing to visit Uganda and are wondering where to start ? Visit our Uganda Safaris page for more information about the different tours, safaris, adventure holidays and trips that we can organise for you.